Shocking court documents reveal that fruit from two food giants on UK supermarket shelves was picked by workers in southern Italy under ‘conditions of absolute exploitation’. 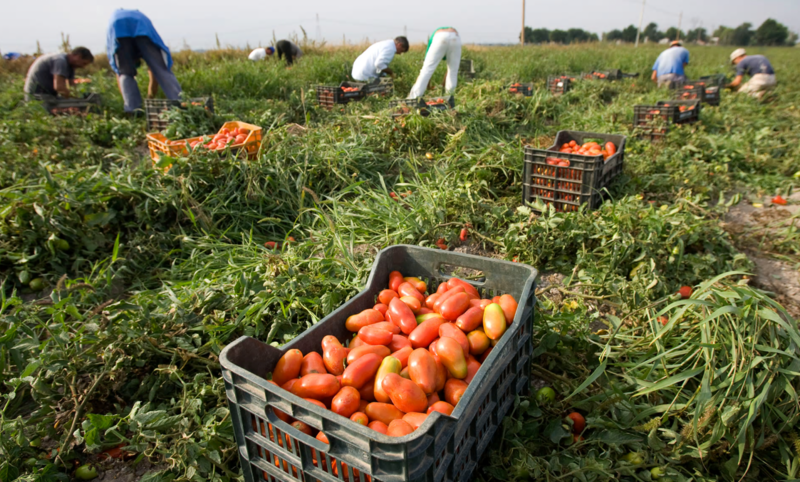 Two of Italy’s biggest food companies have been implicated in labour abuses of migrant workers, picking tomatoes which will later be tinned and bought by thousands of British and European consumers every week. As part of an investigation into the death of a seasonal labourer, Italian prosecutors have named food giants ‘Mutti’ and ‘Conserve Italia’ as having benefitted from “conditions of absolute exploitation”; both are suppliers of major UK supermarkets with premium tinned tomatoes and passata. 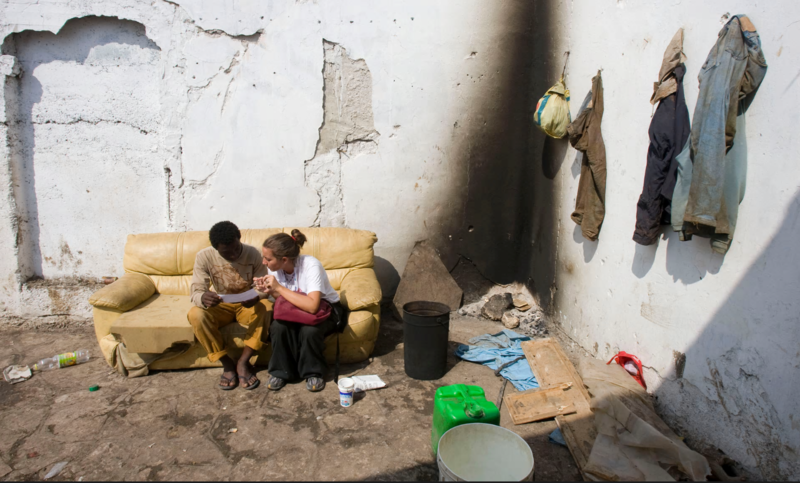 The case began with the death of a 47-year-old Sudanese immigrant and father of two, Abdullah Muhammed, who suffered a heart attack while labouring in the fields of Nardó, on the heel of southern Italy, July 2015. The allegation was made that the worker’s life could have been saved, had he been allowed to go to hospital. 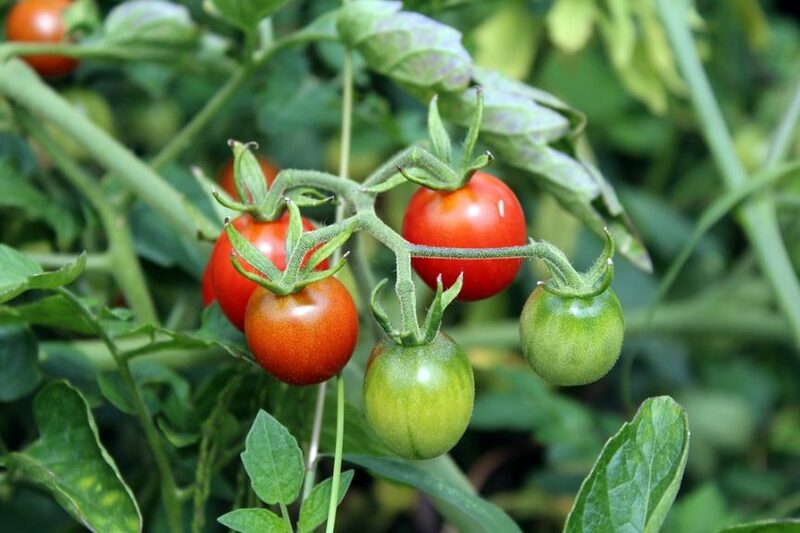 Investigations were therefore made to track the supply chain up to the very top of the country’s £3.85bn processed tomato industry. While companies are not necessarily liable for the death, their link is significant. Like Muhammed, thousands of workers start their long, laborious days at 4am and work until 5pm, handpicking tomatoes in the brutal heat of the Italian summer. Labour abuses listed in the case include working for 12 hours a day, seven days a week, without breaks, with minimal pay and no access to medical staff. Consumers of any or such premium products may not be aware, but this is sadly common practise. Although, in this case, the person responsible for Muhammed’s death was the gangmaster by law, the worker would not have died, had there been a doctor’s visit. There is therefore case for manslaughter. Sparking a far-reaching investigation from Guglielmi, telephone records were checked, phone calls were tapped, and aerial surveillances were conducted, concluding in a painstaking link to the exploitation of seasonal migrant workers to industrial giants. While workers can expect to work up to an average of €30 a day in the Puglia region, they can also expect to lose up to half of that, just to pay for food, transport and water, plus an integral loss with a cut to their gangmaster, a system which is rife across the Italian agricultural sector, where migrants (both legal and illegal) are organised into informal labour groups and hired by Italian landowners to harvest crops. A spokesperson for Conserve Italia (which produces the Cirio brand of tinned tomatoes, sold by Tesco)said it requires all suppliers to agree to ‘respect’ their workers and the company’s ethical code, and that the company cut ties with the supplier involved, after they were made aware of Muhammed’s death. Conserve Italia has since said in a statement that it plans to sue the suppliers for damages “to protect its reputation as the most ethical company in this business”. A complete holistic approach should be executed by all, along with strategic training so that signs of slavery can be spotted easily. Companies must take communal responsibility so as to empower and support people to do the right thing. While low production costs discourage the drive to tackle the exploitation problem, companies are still negligent in terms of surveying their supply chains and upholding their ethical duties according to Modern Day Slavery Acts. Activists argue that very little has changed in isolated farms where authorities do not do enough to tackle the malpractices.